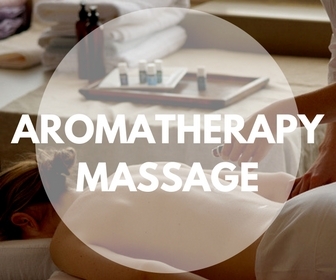 Aromatherapy is the practice of using therapeutic grade essential oils by inhaling, ingesting, or applying them to the skin. These oils are derived from resin—a plant’s life-force—and have not been chemically altered as fragrance oils have. The molecules of essential oils are electrical in nature and move along the body’s nerve pathways. These molecules are so small that they can easily pass through cell membranes. Only 2% of the world’s essential oils are actually therapeutic grade. Vita Flex has some similarities to reflexology in that it focuses on specific reflex areas on the body, and is very beneficial when combined with essential oils. Raindrop Technique combines aromatherapy with Vita Flex and light massage. It was developed as a result of research indicating that many forms of spinal misalignments are caused by bacteria and viruses lying dormant along the spine. They produce muscle spasms and inflammation. These bacteria and viruses are the result of vaccinations, heavy metals, and a number of other elements the body has been exposed to over time. Releasing these toxins helps to boost the immune system and bring the whole body into balance. This treatment is especially beneficial for scoliosis, release of muscle tension, and stress.